Farmers can now lease the popular Spread-a-Bale machine and save themselves over Â£100/week in straw and labour costs with no capital outlay. The scheme is being offered by manufacturersâ€™ Thomas Storey Fabrications Group Limited, and will be run be C F Group PLC, and operated through the established Spread-a-Bale dealer network. â€œThis scheme will enable them to set the leasing cost against each individual crop of pigs, so the savings in both straw and labour costs will be readily apparent. â€œFor a farmer using 1,000 straw bales a year and achieving a typical saving of 30% straw usage and halving the manpower employed bedding down pigs, we estimate that those savings to be around Â£100/week (Â£5,200/year). These figures obviously vary according to individual units, and will be significantly higher on bigger onesâ€. To this financial benefit should be a range of other advantages, he says: â€œSpread-a-Bale distributes straw without chopping it, so it makes very little dust which creating an even, long-lasting bed that keeps animals cleaner and healthier for longer. â€œThis improves the pigsâ€™ living environment, and helps producers satisfy the welfare criteria applied by leading accreditation schemes. â€œOur new models have a galvanised finish that means they are fully protected against all the corrosion threats they are likely to encounter on pig farms and will provide users with a long, trouble-free working lifeâ€. Click on the titles below to view other news articles. 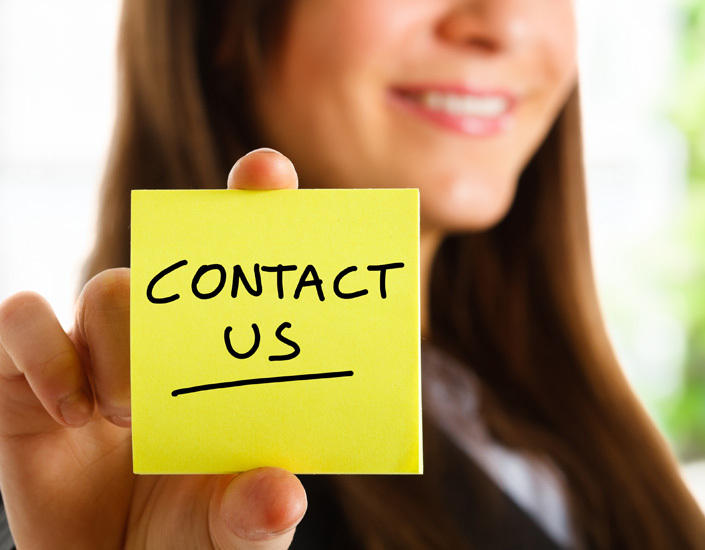 Get in touch with us to find out about our facilities, services, products or any other queries you might have. We look forward to hearing from you and starting a successfull business partnership.